The Griffith Centre for Personal Finance and Superannuation is an initiative of the Griffith Business School that dates back to 2004 when it was established and known as the Academic Centre for Financial Independence and Education. With the stellar growth in interest for Superannuation and Financial Advice, the GCPFS seeks to support this ever changing and challenging environment. The Centre undertakes innovative and high quality research projects in order to understand consumer investment, spending and general household financial management behaviour. Our research excellence is driven by the comprehensive approach we give to all our projects. We integrate the expertise of our highly qualified team of academics and researchers, industry experience and the knowledge drawn from different disciplines including finance, financial planning, economics, accounting, business law and taxation. 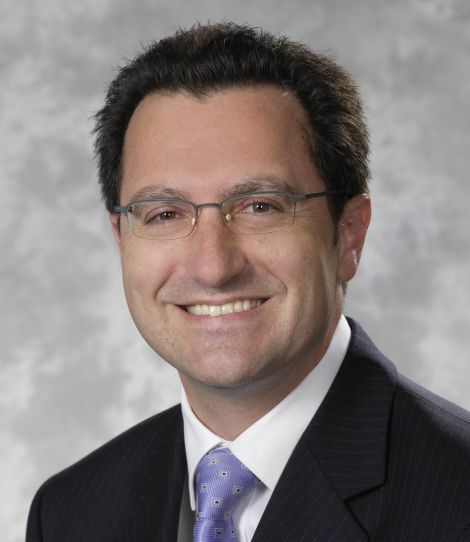 Dr Robert Bianchi is a Professor of Finance at Griffith University and also the director of the Centre. Robert’s research expertise is in the areas of asset allocation, superannuation, pensions, infrastructure investments and alternative assets. 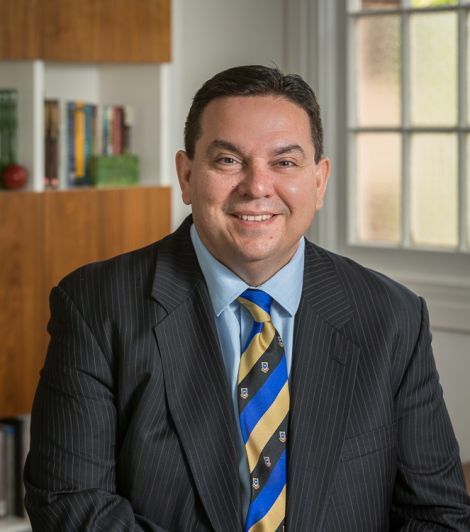 Dr Mark Brimble is a Professor of Finance at Griffith University and also the deputy director of the Centre. He has active research interests in financial markets, sustainable finance, personal finance and finance education. Mark is the winner of 2016 AAUT Teaching Excellence Award. 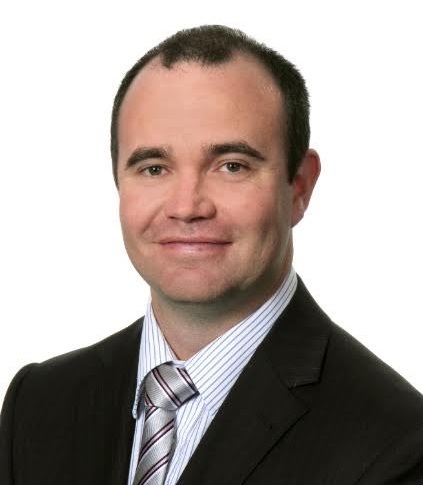 Dr Michael Drew is a Professor of Finance at Griffith University and also a Director of Drew, Walk & Co. Michael is a consulting financial economist and research academic, whose work focuses on investment governance, pension plan design, and outcome-oriented investing. Our Centre hosts a range of seminars, workshops, symposiums and conferences. Find out more about our upcoming events.